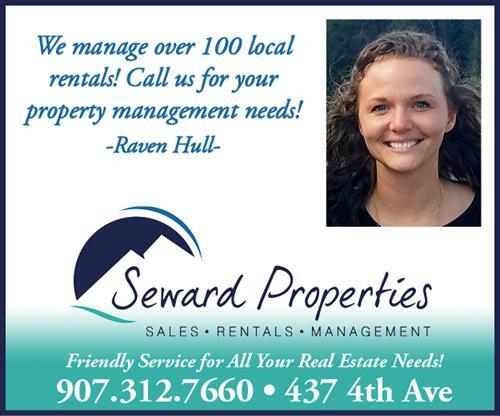 Seward Properties | Real Estate - Seward.com - Alaska Starts Here! 9am-6pm Monday - Friday. 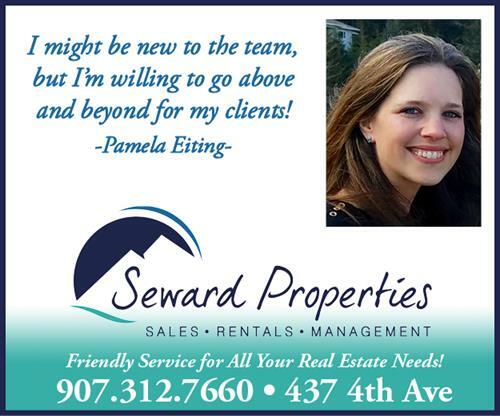 Available on the weekends when scheduled ahead of time. 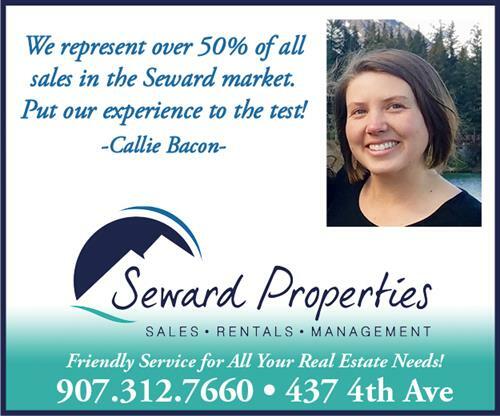 Seward Properties is a a Team of licensed and professional Realtors who take pride in our community, and have the pleasure of representing nearly 50% of all the sales transactions in the Seward area, on a yearly basis. 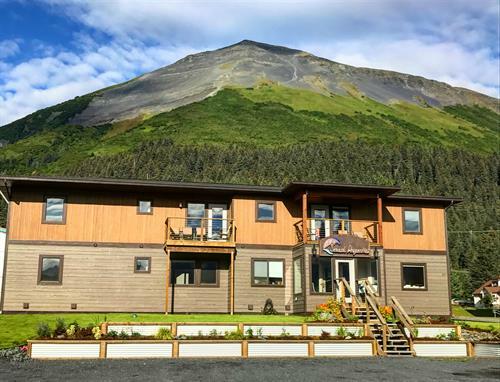 The Team also manages over 100 long-term local rentals and has the opportunity to help many renters fulfill their housing needs. 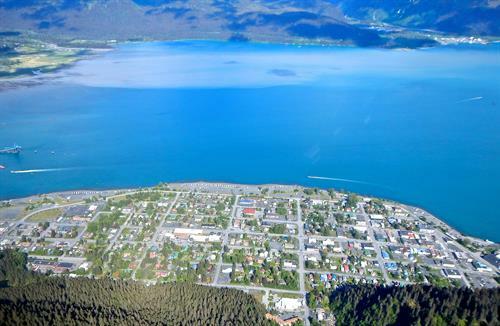 In addition to sales and long-term rentals, Seward Properties also manages investment properties, vacation rentals and handles many commercial transactions. 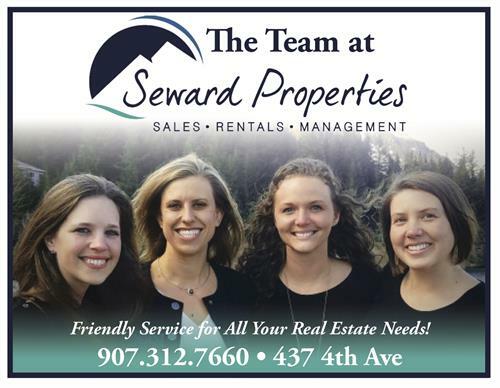 Whatever your real estate questions are, you can be sure that the Team at Seward Properties will be able to successfully navigate your needs.